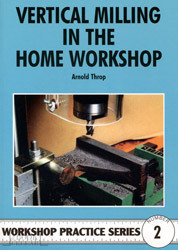 This workshop practice book illustrates how most sharpening tasks can be carried out using an off hand grinder and a few simply made accessories to a standard comparable to that achieved using much more sophisticated equipment. Everything the amateur model engineer needs to know about the popular Unimat mini lathe. A guide to making a range of useful workshop tools for the home enthusiast and model engineer. 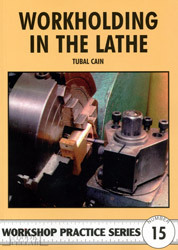 A guide to holding materials for the lathework designed for the home workshop amateur. A guide to building a workshop for the model engineer. 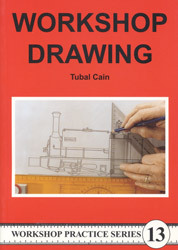 An introduction to the skills and precision required for accurate technical drawing for the workshop. A guide to the setting up electrics in the home workshop. A practical guide to selecting the appropriate equipment for a home workshop. This handy title provides an easy reference for model engineers seeking the right material for particular tasks or an item specified on a plan.